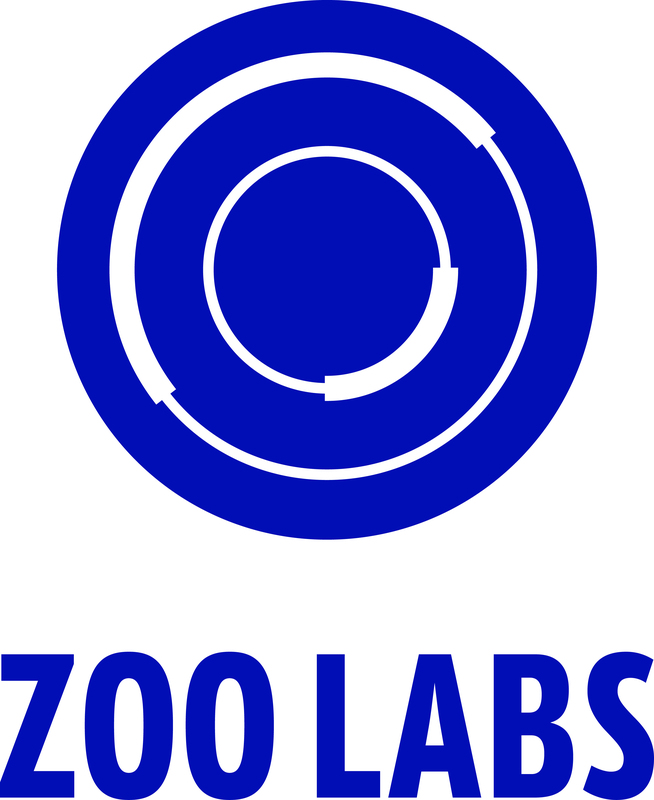 The Zoo Labs Music Residency is a 2-week immersive artists accelerator hosted 4 times a year. Participating in the residency will be your team's first step to scaling and validating your creative projects for the market. Accepted teams are a part of a long-term strategy and music immersion experience. Each day of the 2-week residency includes: Business lectures Coaching from industry leaders Meals prepared by our in-house chef Recording time in world-class studios Designing, exploring, and expanding your craft Building the ultimate product.